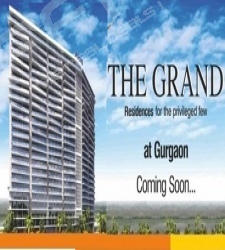 Sare Grand is a newly launched project by Sare group located in sector 92, Gurgaon. 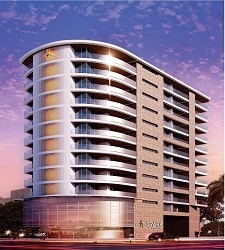 Sare Grand is an address to quality living. 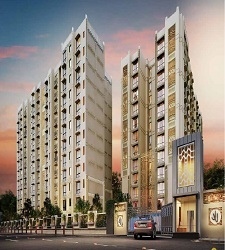 It also ensures guaranteed high-returns since it is located at one of the premium locations of Gurgaon. 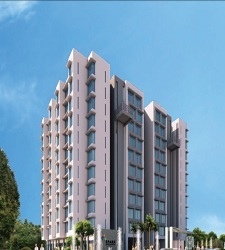 Triggering out to the lifestyle as an experience of blessed living, Sare Grand is offering people a choice of 3/4 BHK residential apartments in the sizes ranging from 1180 sq.ft - 1870 sq.ft. With a total of 20 floors in the building, every flat is planned out keeping vaastu principles in mind. Every room is extra-spacious here at Sare Grand. Sare the Grand at sector 92, Gurgaon offers a swimming pool, gymnasium, clubhouse, kids play area, indoor-outdoor gaming zones, landscaped gardens, spa, saloon, steam, sauna and many more. SARE Homes (South Asian Real Estate) caters to the aspirations of the middle income group by offering quality, community-housing at strategically identified locations across India. The company has invested in 7 integrated projects in major cities in India namely – Chennai, Gurgaon, Ghaziabad and Amritsar which represent approximately 39.8 million sq. ft. of developable area. SARE is in a high growth mode and aims to double its area under development in the next three years.